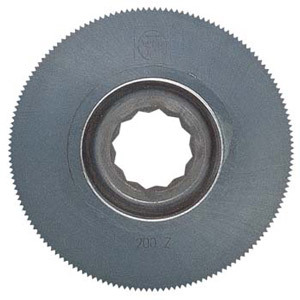 3 15/16" diameter countersunk saw blade. Great for cutting the fins off installed windows lessening the chance of damaging the stucco or siding. Counter sunk so the blade will lay up next to the window frame. Very fine kurf.